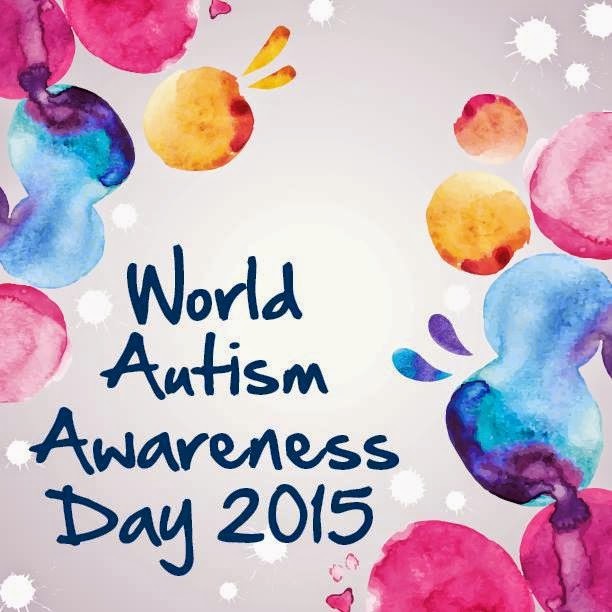 Happy World Autism Awareness Day followers! Today, and the whole month of April, is dedicated to raising awareness and understanding for Autism Spectrum Disorders. This year, instead of asking everyone to go blue, you are encouraged to dress in bright colours and celebrate the spectrum! If you want to know more about Autism, watch this interview with Temple Grandin – a leading expert and advocate for in understanding and celebrating Autism. And here, Kermit the Frog explains and demonstrates how to think visually – a frog way ahead of his time! I hope you have a wonderful day, and month, celebrating the spectrum! « Yummy Mummy Cookies… for the whole family!